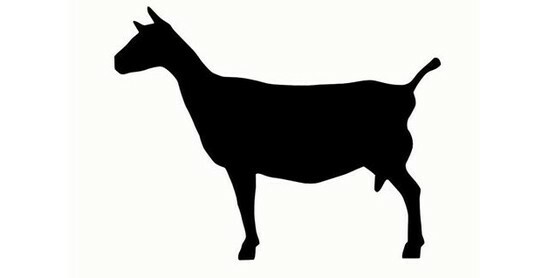 Raise Your Hand for 4-H Winner! 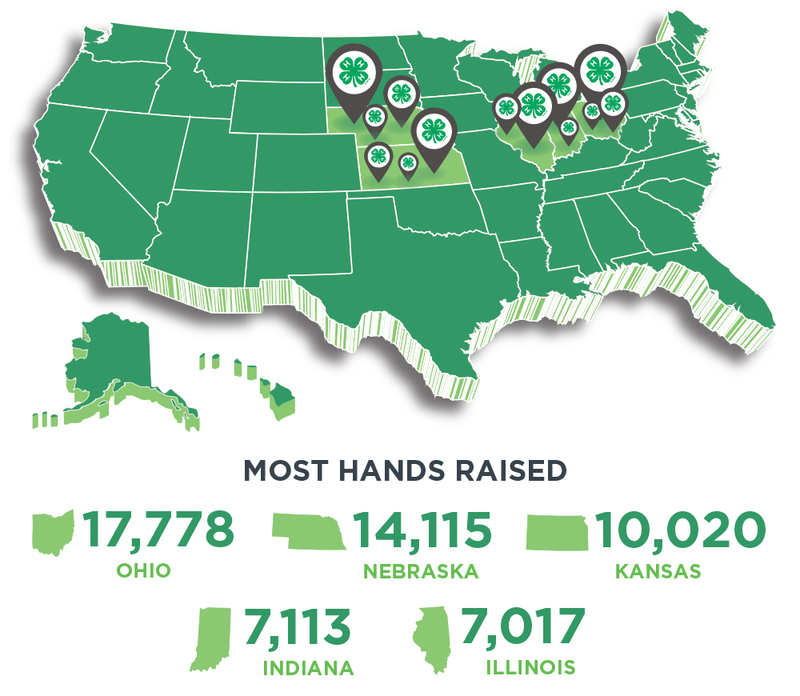 Thank you to everyone who raised their hand for 4-H! Ohio is once again the winner of this national contest, beating out the nearest competitor by over 3,500 votes. As the top finisher, Ohio 4-H has won $20,000 from National 4-H! We appreciate everyone who voted for Ohio and are anxiously waiting to see how well Licking County did within the state. The calendar is update periodically, so to check if you have the most recent copy, check the date stamp on the calendar to see if it has been updated. 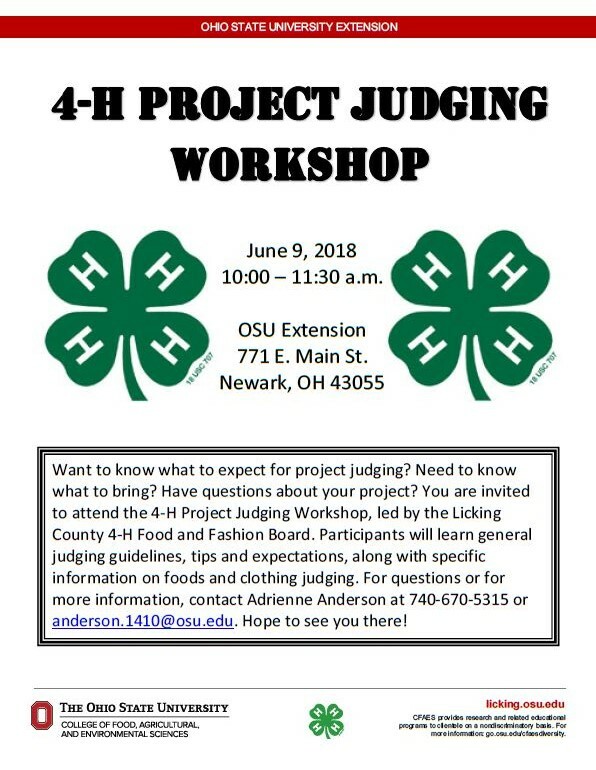 Entries for the Cloverbud Pledge, Demonstrations Contests and Health & Safety Speaking Contests are due to the Licking County OSU Extension Office by Friday, June 1, 2018. If you are interested in these contests, please check with your advisor to enter your member. 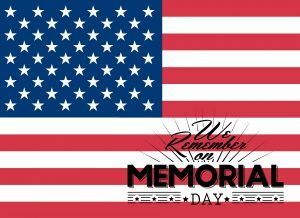 The Licking County OSU Extension Office will be closed on Monday, May 28, 2018 as we observe Memorial Day. We will be open again starting Tuesday, May 29, 2018 for normal business hours. 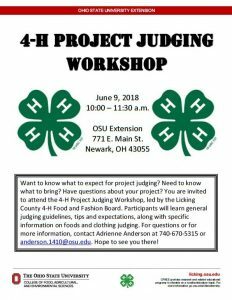 The final Quality Assurance and Horse Safety and Ethics Training will be held on Thursday, May 24, 2018 at 6:30 p.m. at Licking Valley High School. Hartford Fair ID photos will be taken from 5:30-6:30 p.m.
All members taking livestock projects must complete a Quality Assurance Training by June 1st each year. If you are unable to make this final training, please call our office at 740-670-5315 for options on out of county trainings. 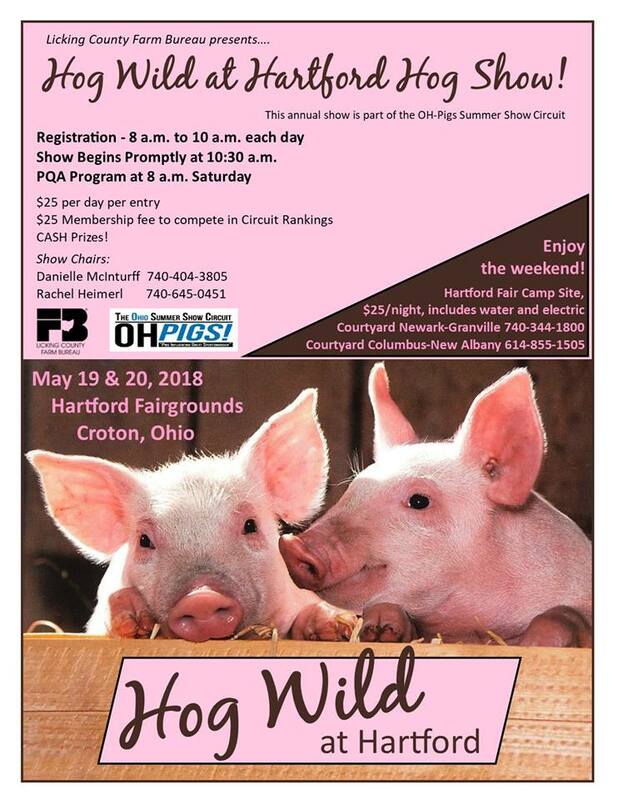 Hog Wild at Hartford Fair Hog Show!